Our Radiant Brightening Cream is a non-toxic, non-irritating, synthetic peptide technology that is clinically shown to significantly improve the appearance of unwanted discoloration, age spots, sun spots and uneven skin tone. It helps to lighten up melasma. Developed at Stanford University, it has an innovative peptide that restraining tyrosinase, the enzyme responsible for production of melanin that can cause uneven pigmentation and dark spots. Our cream has no Hydroquinone and can be used long term. For complete whitening treatment, we have Radiant Brigthening Cleanser, Radiant -C and whole range of sunscreens (sun-block). 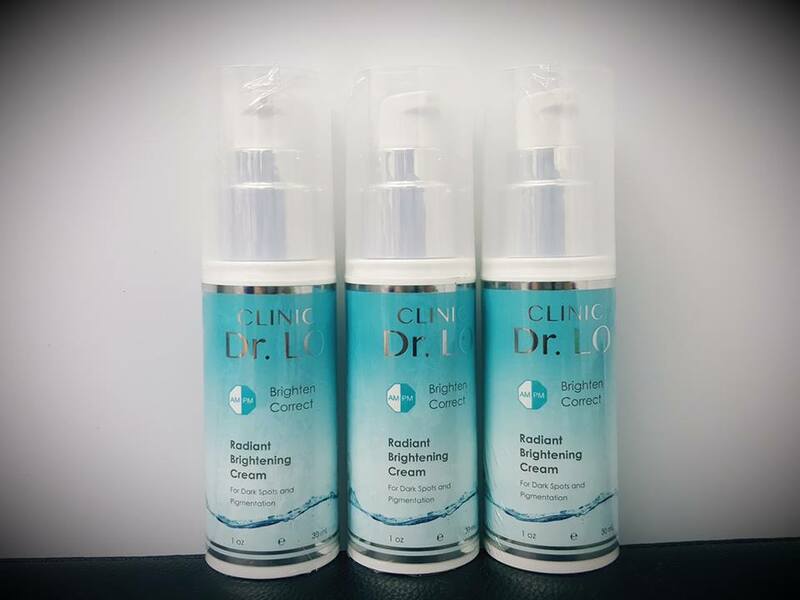 You need to see our doctor to get the right topical creams and cleansers for your skin pigmentation solution. Call us @ 0192220623.